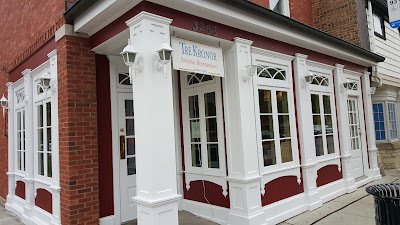 Let's hope for a few more warm days to enjoy outdoor eating at Tre Kroner! A colleague and I had meetings at Northeastern Illinois University on Wednesday. Afterwards I took him to lunch at one of my favorite local spots on the North Side. Tre Kroner is a charming Swedish restaurant located across from North Park University in the North Park Community Area of Chicago. 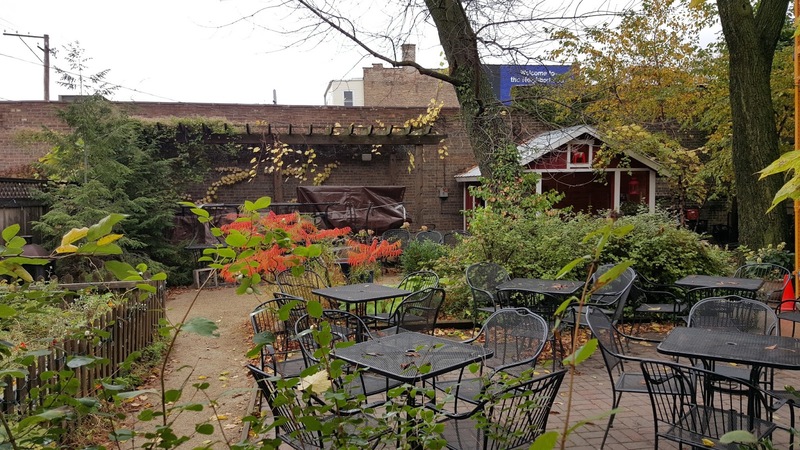 The back patio is one of the best in Chicago to enjoy really great food. Check out North Park single family home sales here. I rarely look at the menu and order my usual: a raspberry danish and the Anders' Hash and Eggs.